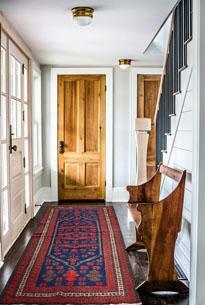 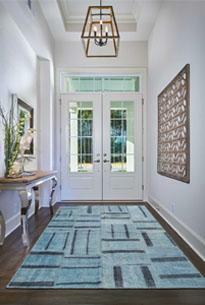 This Traditional Area Rug has nice patterns between stripes. 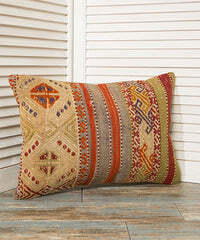 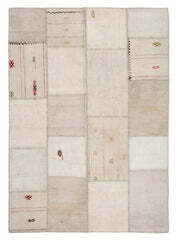 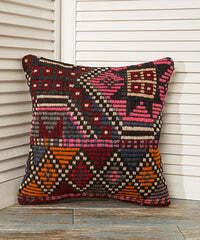 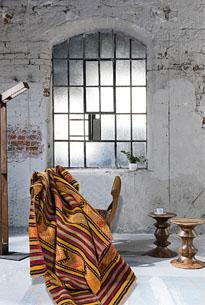 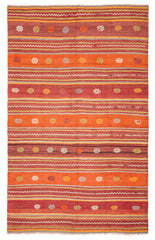 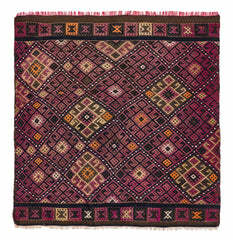 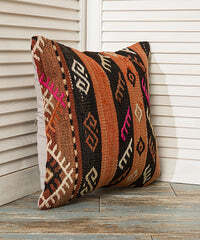 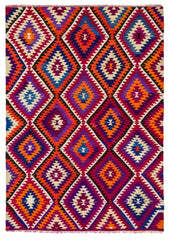 This pattern was handwoven in 20th Century which was very popular in that period. 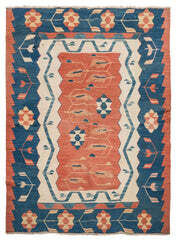 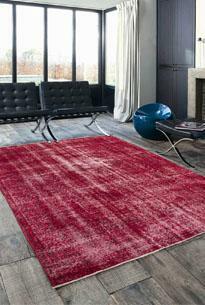 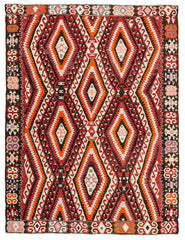 Very decorative piece for your place and the rug is in perfect condition.